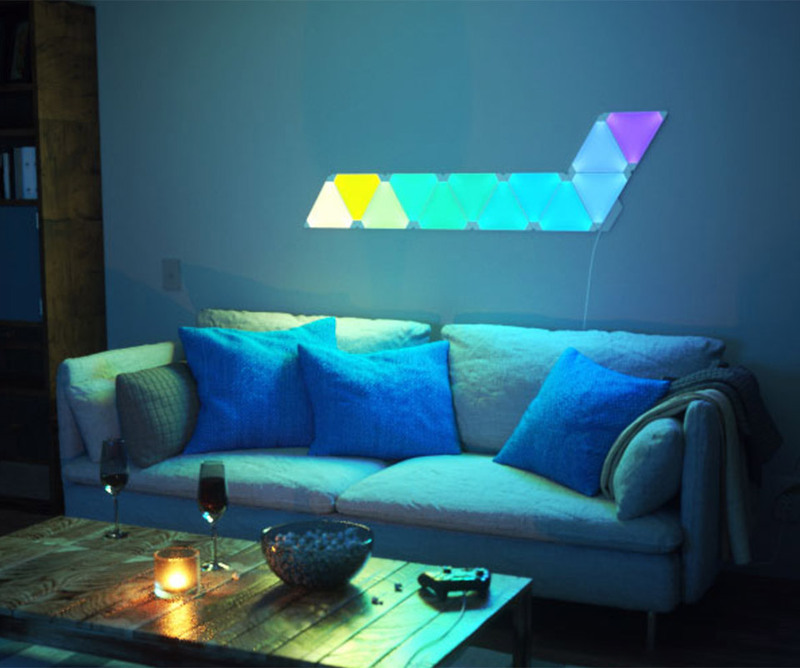 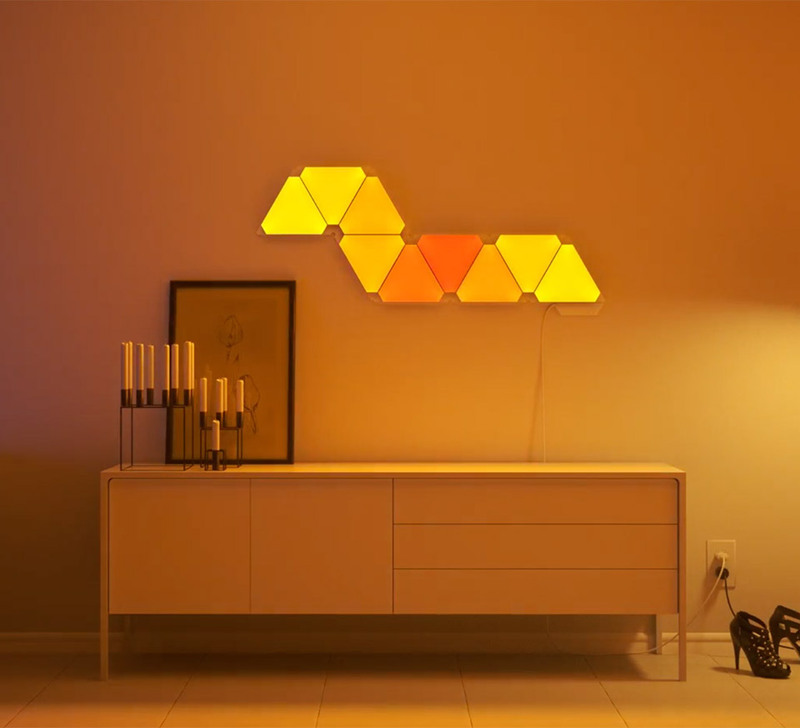 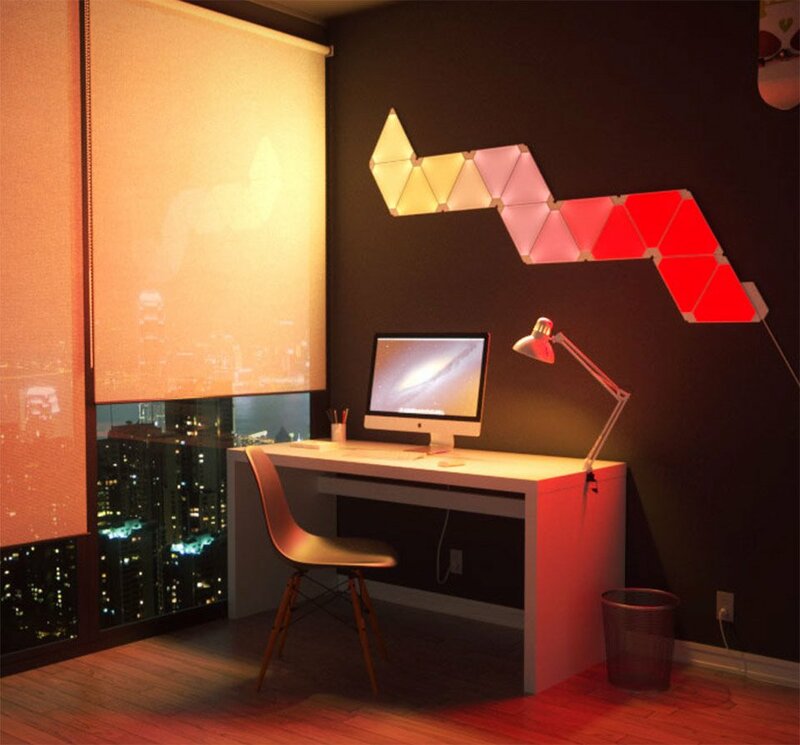 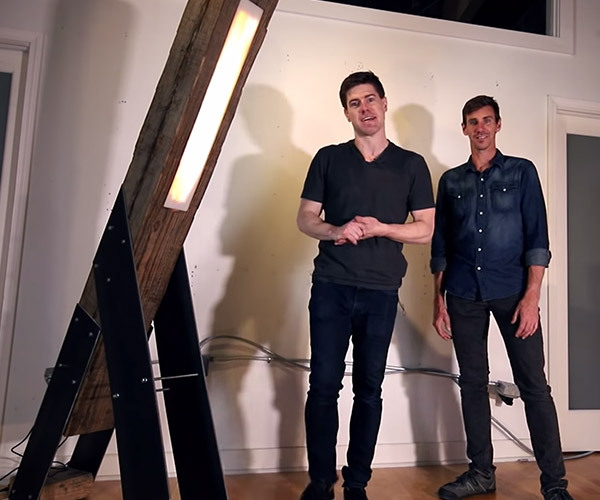 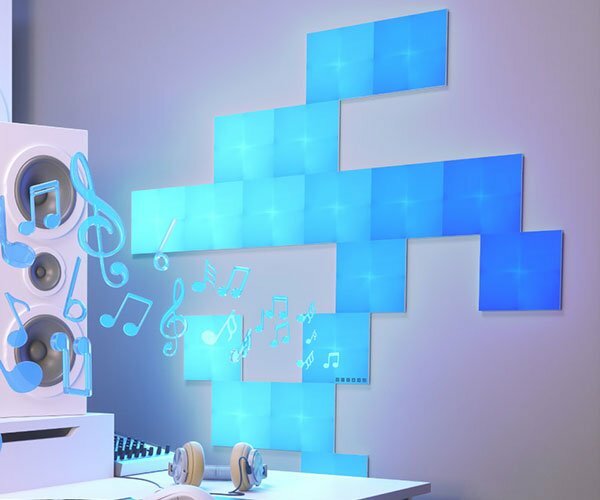 Nanoleaf’s interlocking triangular light panels transform any wall into a dynamic work of modern art. 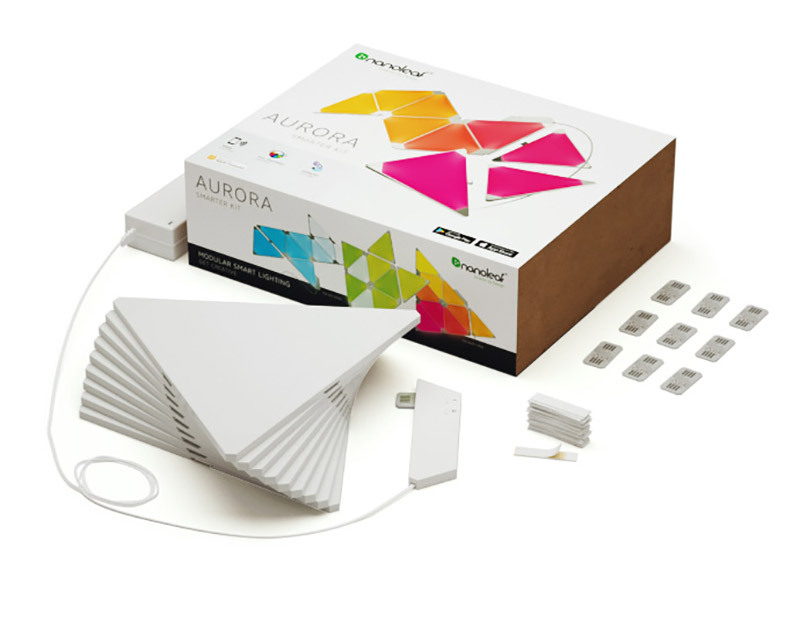 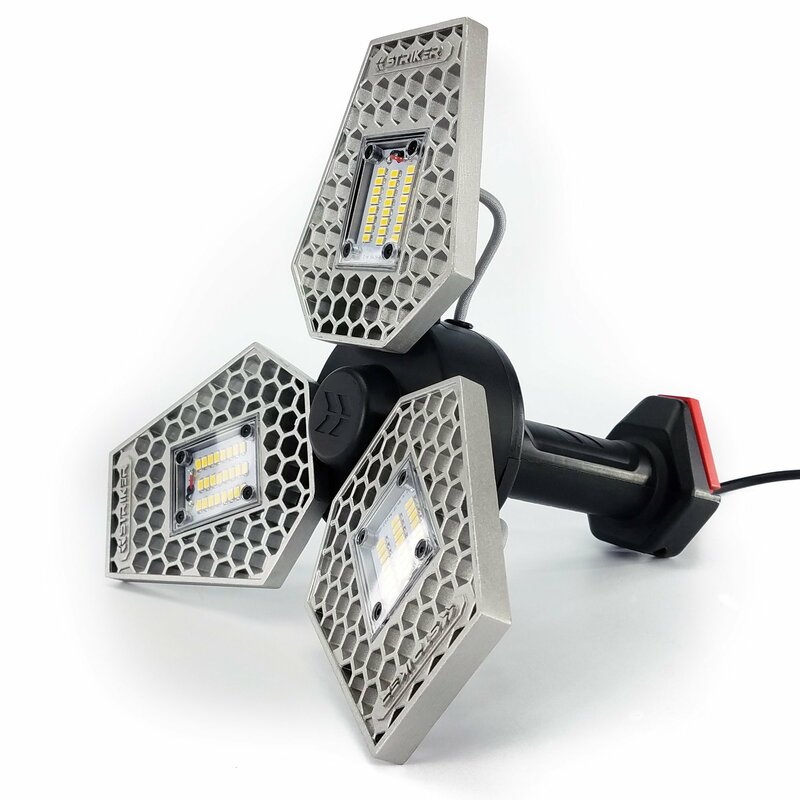 The starter kit includes nine panels, along with a controller, power supply, mounting hardware and connectors. 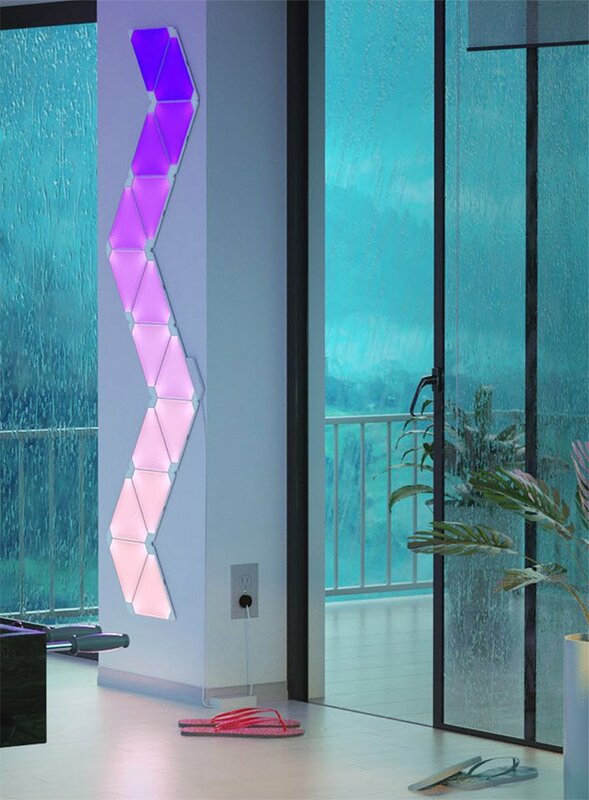 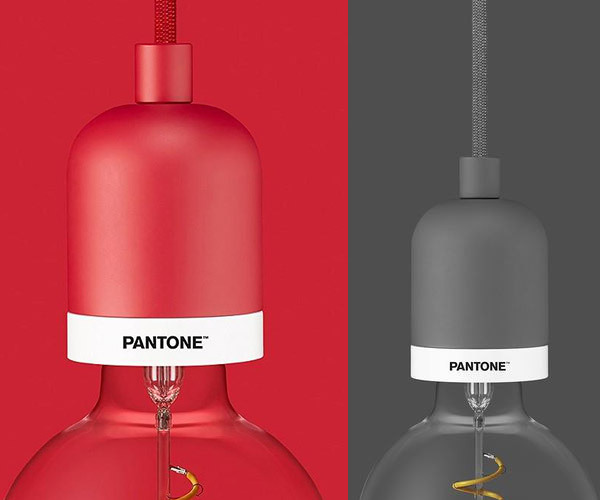 Works with Apple HomeKit, Android and Alexa.